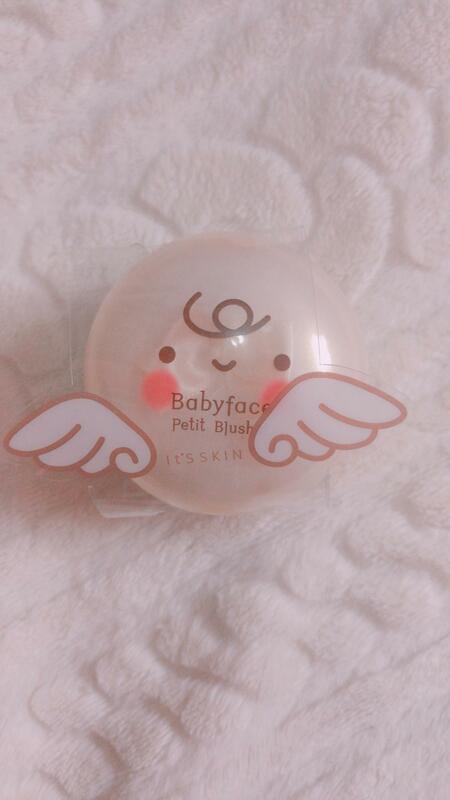 Radiant your Skin Care with the [It's Skin] Babyface Petit Blusher #01! we aim to provide you best korean products to take good care of your skin, including Cosmetics, Makeup, Blusher&Highlighter. Hydra Blusher&Highlighter online. 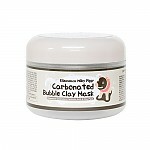 Its Skin Babyface Petit Blusher helps your face looks young and lovely! Apply baby blusher on your cheek, completed your face looks young and lovely from clear pastel color Blusher. Petit blusher included cute puff, it has soft touch. This blusher maintains clear makeup without preparation and sebum for a long time. My daughter loved it so much.